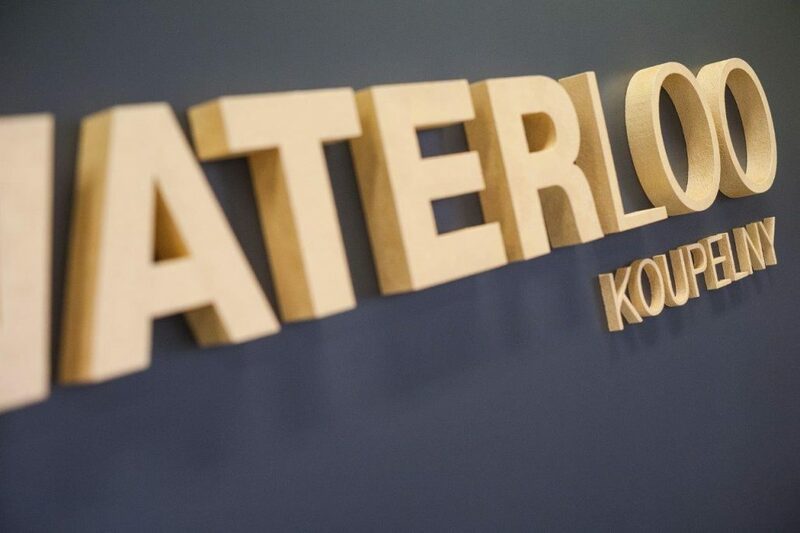 WATERLOO KOUPELNY is a bathroom showroom where every client can expect an individual approach. WATERLOO koupelny is part of the GENERAL FACTORY, s.r.o. Group, which was established in 1992 and specialises in supplying tiles, sanitary ceramics and heating systems. Thanks to our many years of experience, we can offer our clients and our wholesale partners a full range of local as well as world-renowned brands, while ensuring top-quality customer care and an individual approach. Personal attention and first-rate service are not just empty phrases for us, but values, on which we are building our business success.